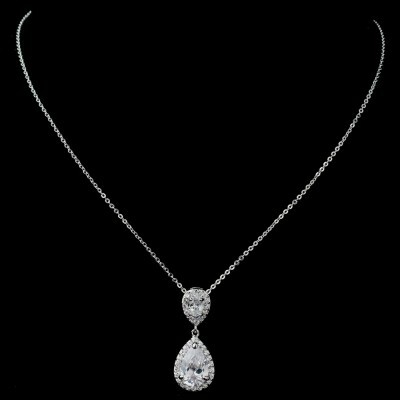 A tasteful mix of classic and vintage, the Franklyn necklace ticks all the boxes for bridal wear (bride, bridesmaids, mother of the bride) and makes a perfect choice for formal wear in general. 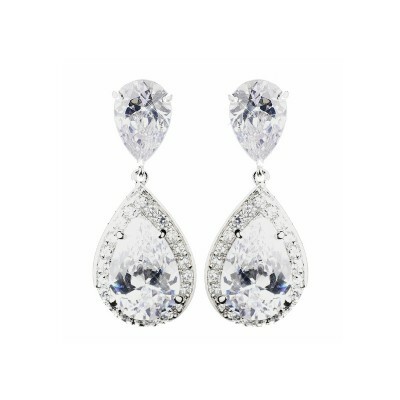 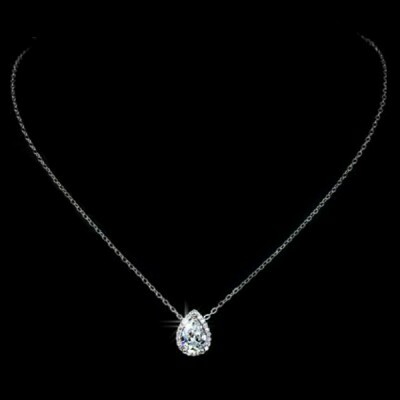 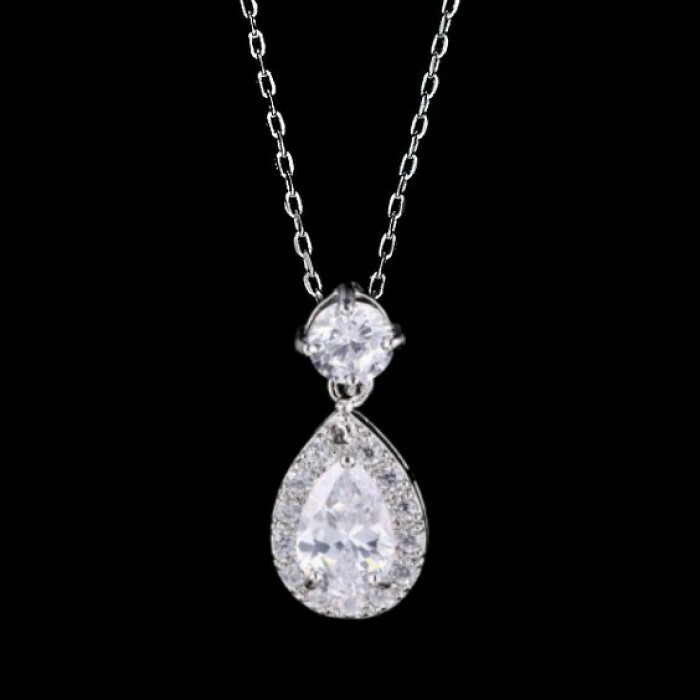 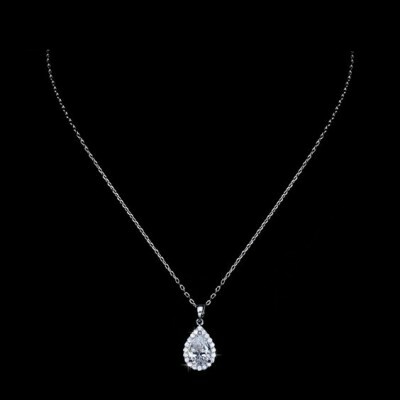 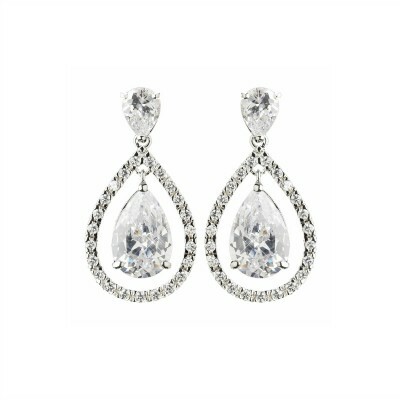 This tasteful pendant features a teardrop-shaped Cubic Zirconia that is framed with vintage-style edging, and a modest sized stone on the lobe. 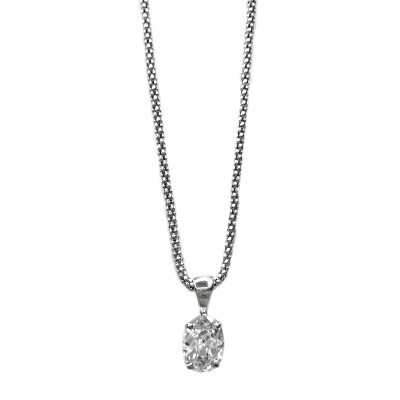 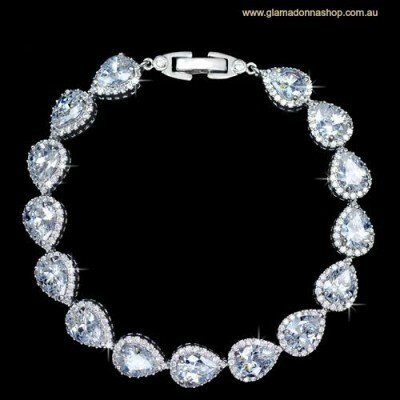 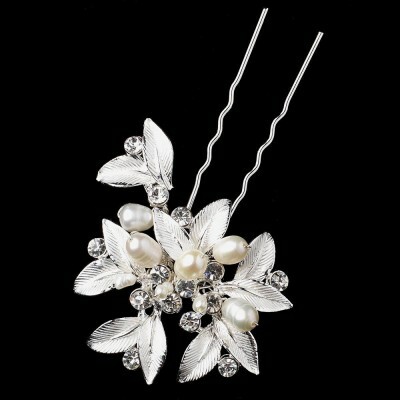 The Franklyn necklace will compliment any neckline and makes a beautiful choice for brides and bridesmaids. 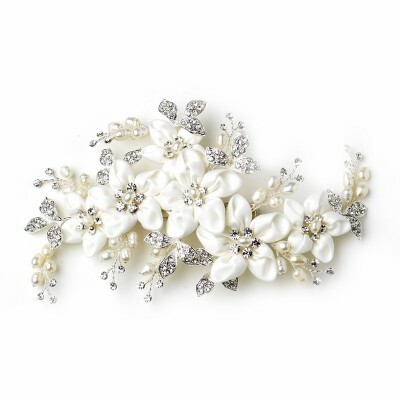 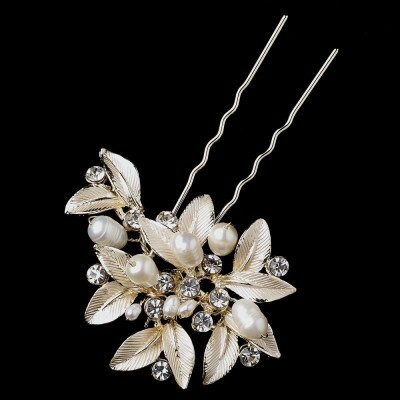 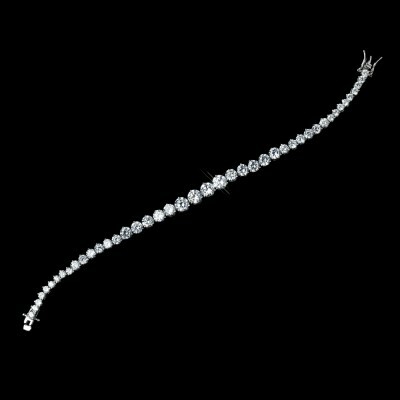 Thanks to this classic design, you can easily match this necklace to numerous bridal bracelets and bridal hair accessories in the our collection. 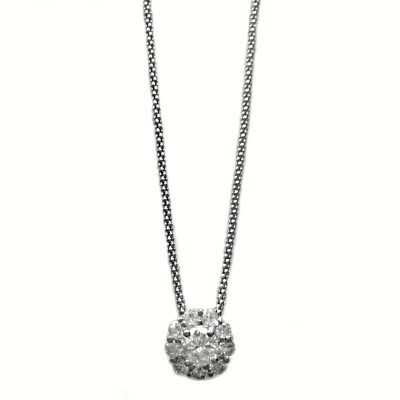 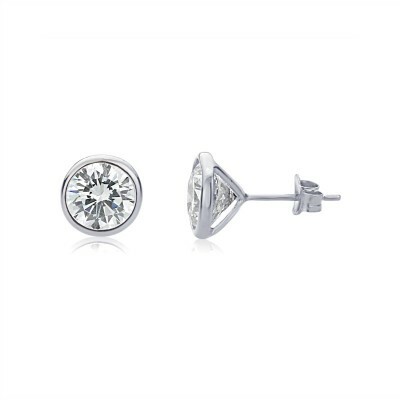 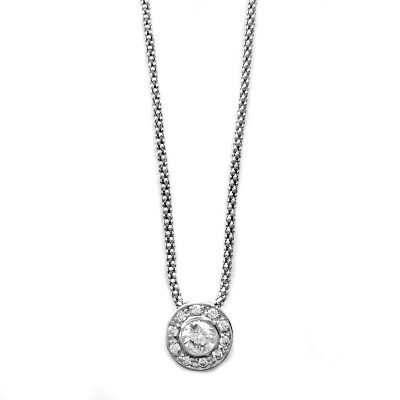 All Rhodium Plated, for a tarnish-resistant and platinum look.